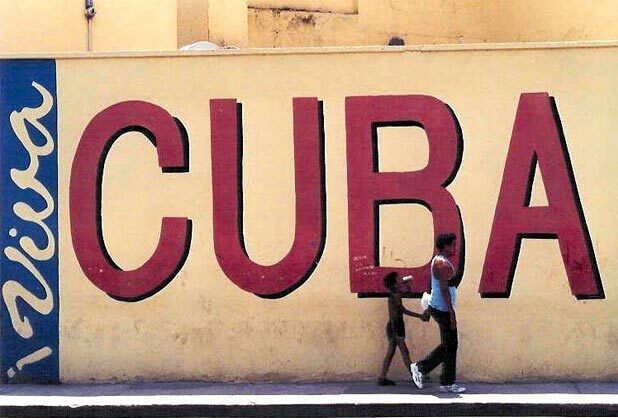 The Senate made the proposal following an announcement from the United States that President Barack Obama has notified Congress of his intention to remove Cuba from the state sponsors of terrorism list, paving the way for the easing of US economic sanctions on the Caribbean territory. The Mexican Senate called on the Government to play a mediating role in the normalization of relations between the US and Cuba. It also said that enhanced bilateral cooperation with Cuba would give Mexico greater access to regional markets. Mexico has an extensive network of FTAs in place and is a member of the Latin American trade bloc the Pacific Alliance, which also includes Chile, Peru, and Colombia.